Reliable Health Services is an office based opioid treatment facility that uses the safe and effective Buprenorphine (Suboxone) to treat opioid addiction. 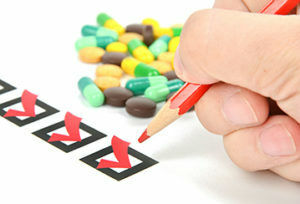 By combining medicine and counseling modalities we strive to help each patient reach a balanced and healthy lifestyle. 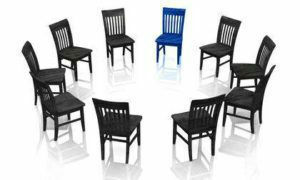 We have a variety of group therapy sessions. Individual therapy is a one on one session with your therapist. Issues are brought forth with one therapist listening and responding to the concern. This is required of everyone who is convicted of Driving While Impaired in the state of North Carolina. 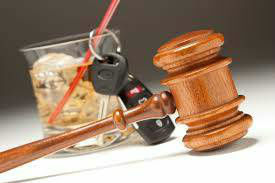 You can not receive a Limited Driving Privilege without a DWI Assessment. DWI and Substance Abuse assessments and groups can only be conducted by facilities licensed by the state of North Carolina to meet requirements to restore your drivers license. Our therapist advises people who suffer from alcoholism, drug addiction, or other behavioral problems. 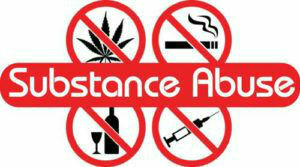 Treatment and support to help the patient recover from addiction or modify problem behaviors. © 2019 Reliable health services Inc. All rights reserved.